Northampton’s Royal and Derngate theatre has bolstered its production team as it prepares to expand its programme of home-grown work, particularly around musical theatre. 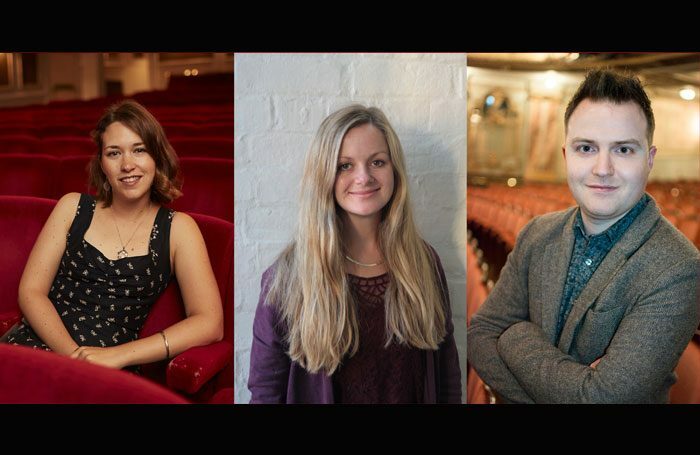 The venue has made three new appointments, including Rosie Townshend – most recently associate producer of the Oscar Wilde season at the Vaudeville Theatre in London – as senior producer. Meanwhile, Tess Dowdeswell joins as producer. Most recently part of Kenny Wax’s company, Dowdeswell will have a particular focus on developing new musicals at the venue. 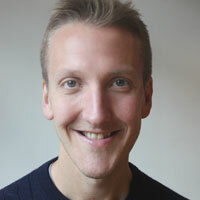 In addition, the theatre has hired Peter Huntley, director of general management company Smart Entertainment, as consultant producer, with the aim of developing commercial opportunities for the theatre. The appointments come as it was announced that the theatre has been given more than £684,000 to develop new musical theatre specifically for mid-scale venues. Dowdeswell will oversee this initiative in her role. In addition, the Royal and Derngate is to collaborate with three other leading theatres across the UK for a new commissioning project exploring Britain’s changing relationship with Europe. He said each appointment offered “a rare combination” to Royal and Derngate, including “a great commitment to the subsidised sector coupled with a desire to reach the widest possible audiences that is evident in their many successes within commercial theatre”.